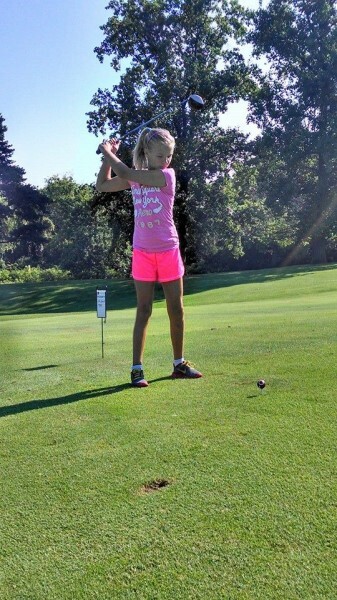 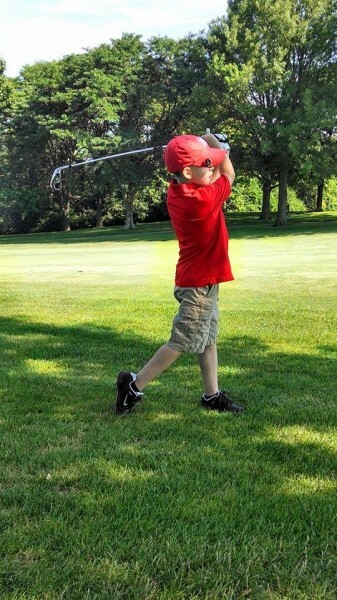 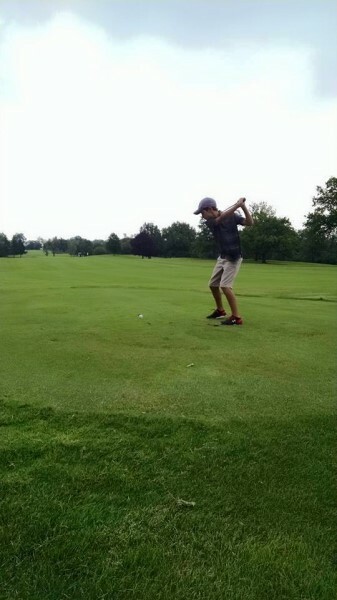 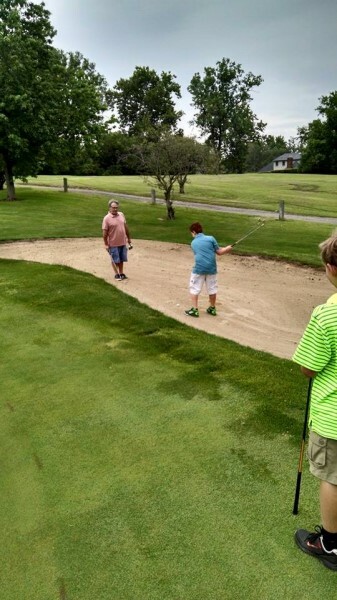 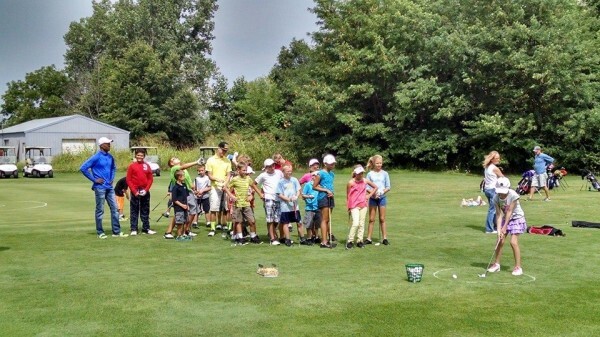 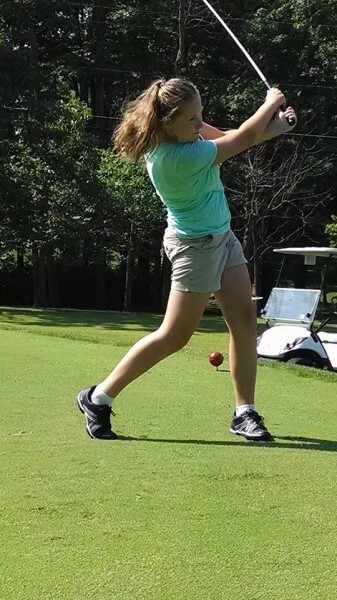 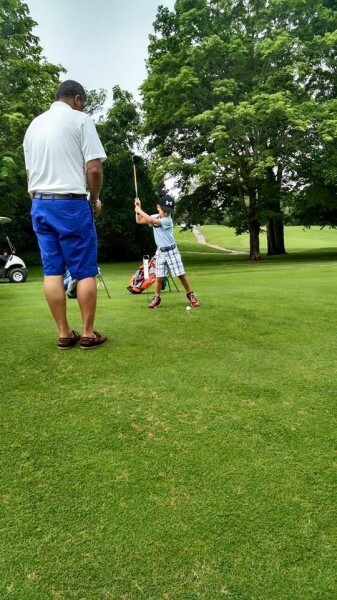 Wildwood's Junior Golf Program is held on Monday mornings beginning on June 11th and ending on July 30th. 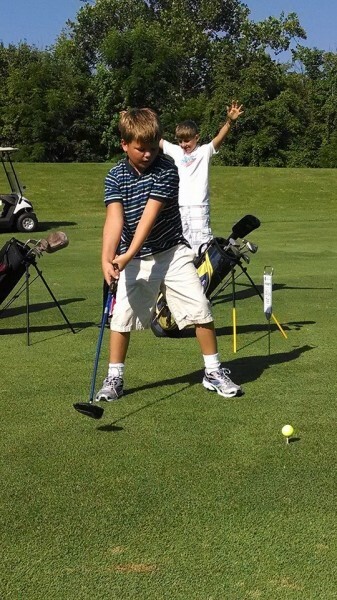 All junior golfers from age 5-15 are welcome. 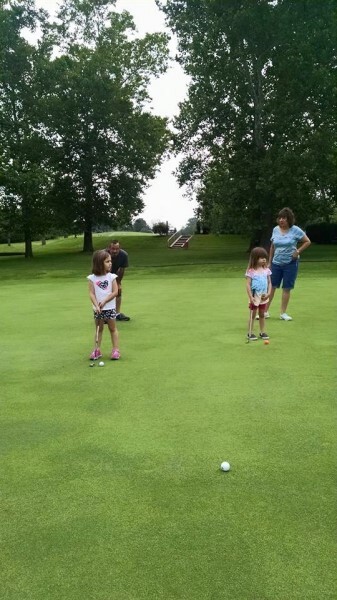 Member kid's and grandkid's fee is $60, non-member kid's fee is $160. 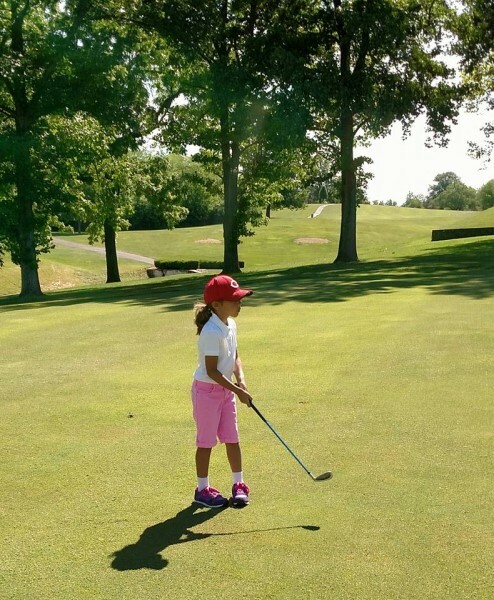 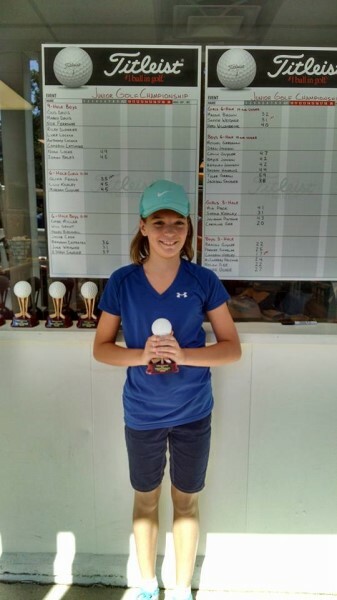 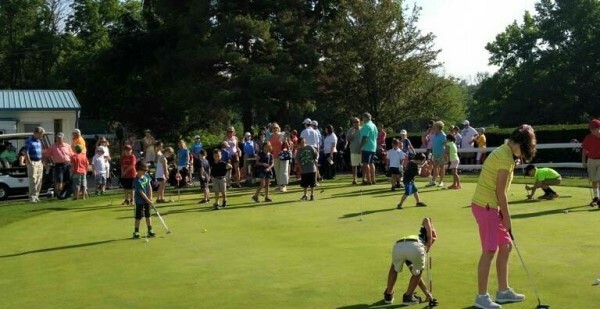 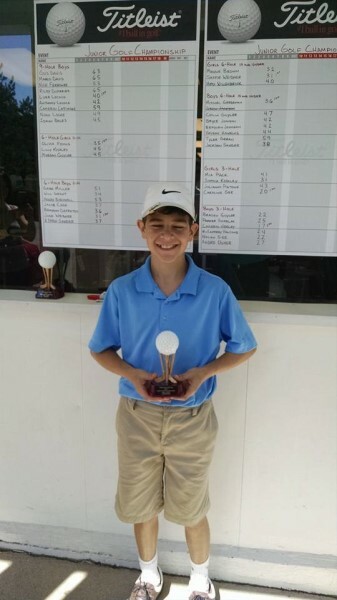 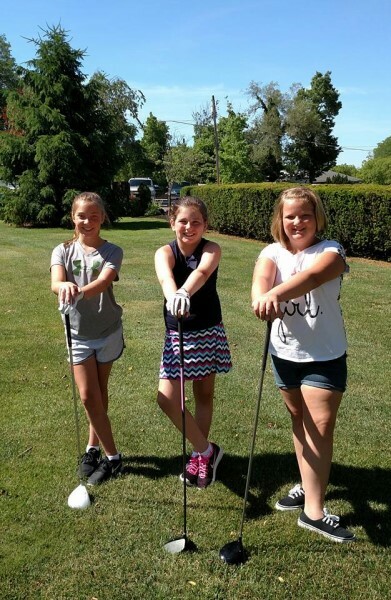 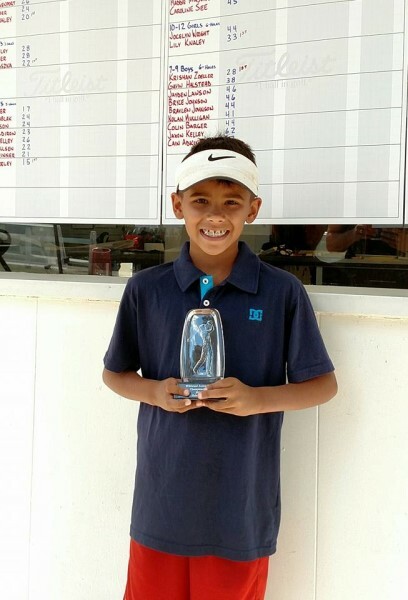 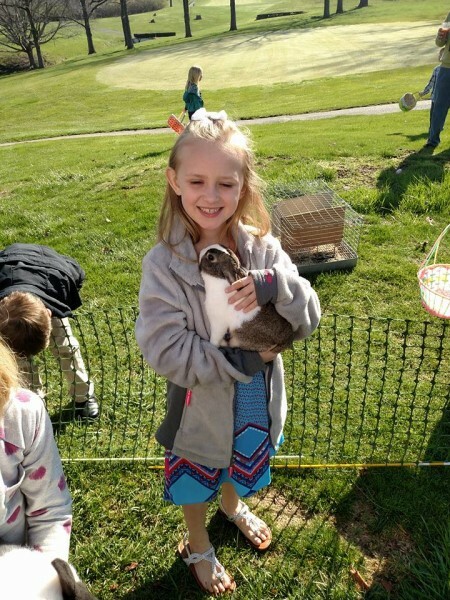 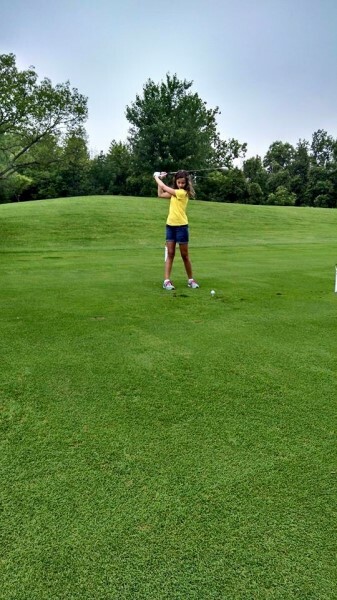 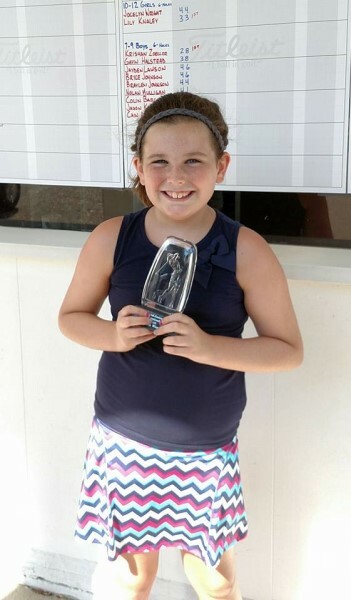 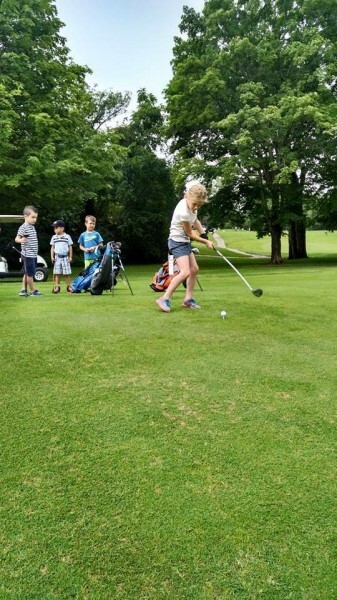 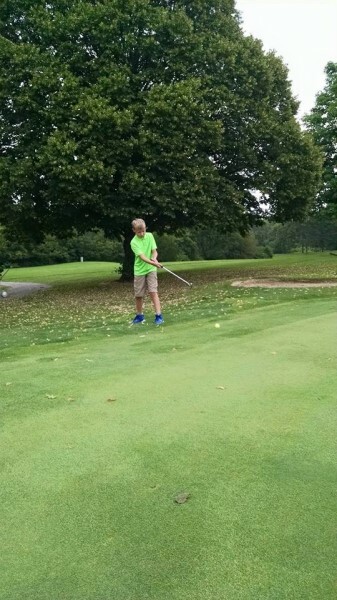 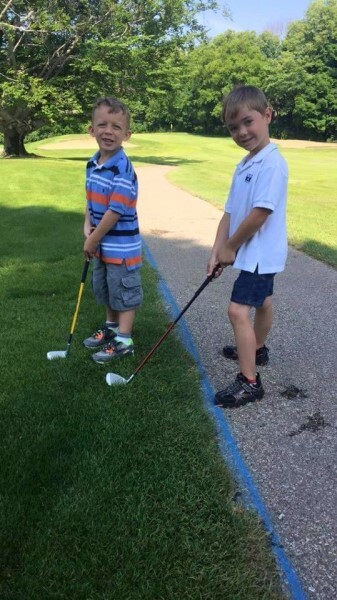 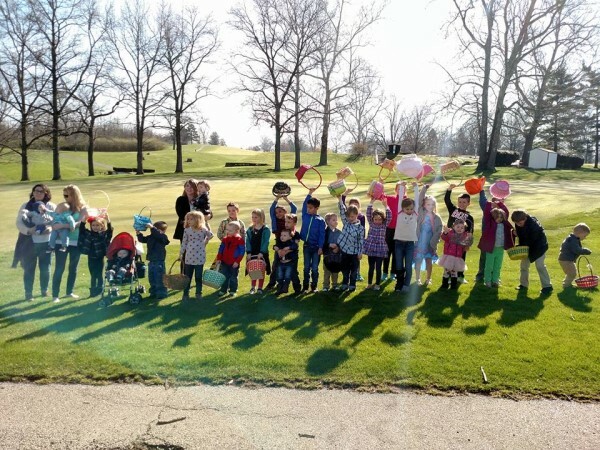 Our Junior Golf Program consists of 2 clinic days, 4 days of play on the golf course, 1 Skills Challenge Day, and 1 Tournament on the final day along with a Pool/Pizza party following the Tournament. 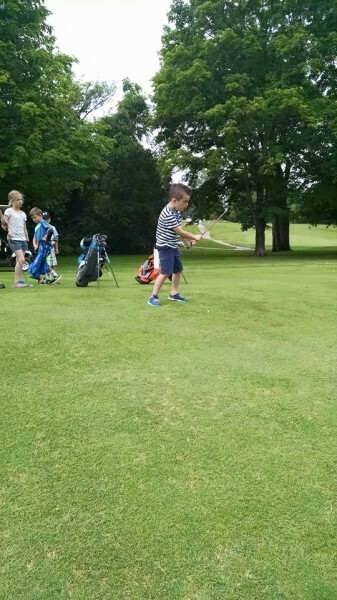 Juniors of any skill level are welcome, but are required to have their own golf clubs. 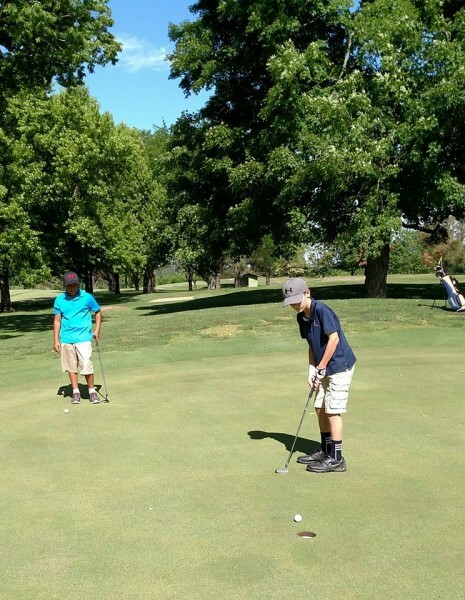 For the days of play on the golf course, the group is divided into 3-Hole, 6-Hole, and 9-Hole groups. 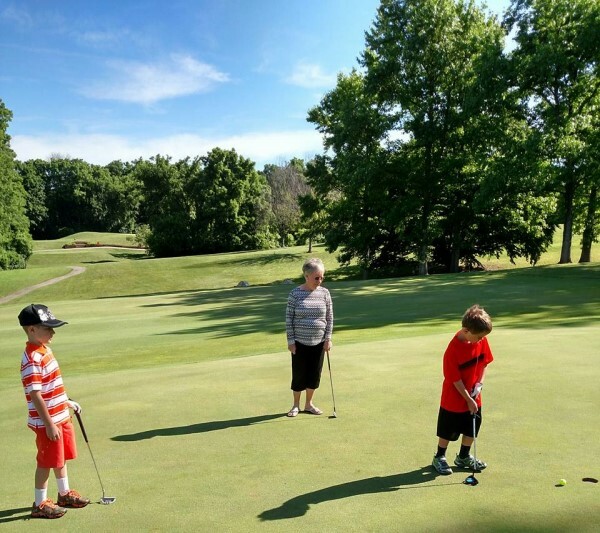 Please contact our General Manager & Head Golf Professional Jordan Lawson at jlawson@wildwoodgc.com or click HERE for a printable schedule and forms.